One of the staples and favorites, of the Highlandtown neighborhood of Baltimore, is Matthew’s. Before I ever ate here, the amount of times I was suggested to go here was aplenty. Even though I have heard mainly positive reviews, the negative opinions were also frequent. I didn’t hear much of a grey area on this. Perhaps people are sick of hearing about where they should go, because everyone else loves it. Or because all your friends are going, maybe I should go to. It’s easy to get caught up in the dogma. I have been guilty of it myself. With that being said, the first time I ate here I thought it was pretty good. It was a few years ago. I can’t quite remember what I had, but knowing me, it was probably a White pizza. 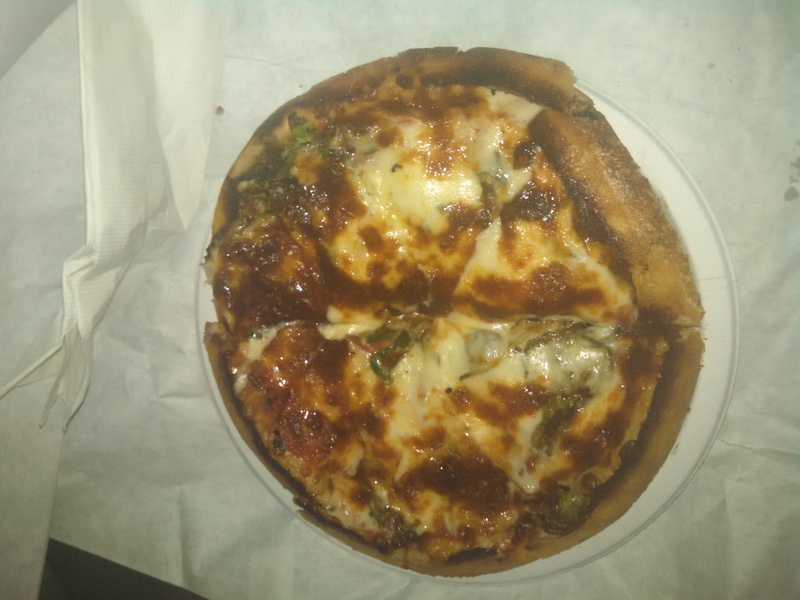 The last time I went, which was over a year ago, I had the Margherita, and I loved it. The combination of basil, extra virgin olive oil, and the tomatoes I love so much, was the perfect medley. I felt good eating it and enjoyed every moment. This go around, I ordered the Spinach, with some garlic added. I really wanted to like it, but something felt off. It was but the mozzarella cheese didn’t taste as good as I remembered. The crust is really good. It’s thicker than what you will find elsewhere, but it just didn’t mesh well with the cheese. But the dough is a winner. The spinach and garlic were great. But the whole wasn’t as great as the sum of it’s parts, if you will. I do like the basic way it’s packaged, when ordering to go. 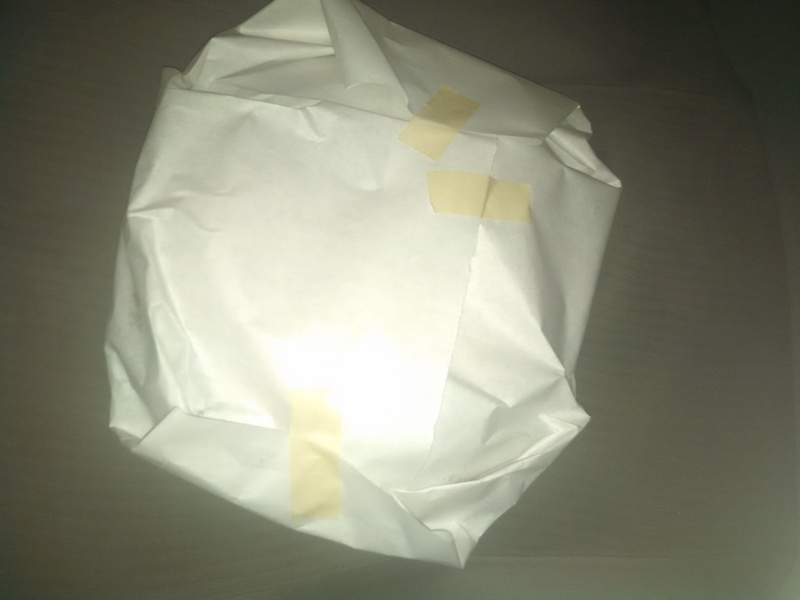 I like the old school packaging paper, taped up, protecting the pizza served on a paper plate. But we all have our preferences and opinions. One isn’t better than the other. 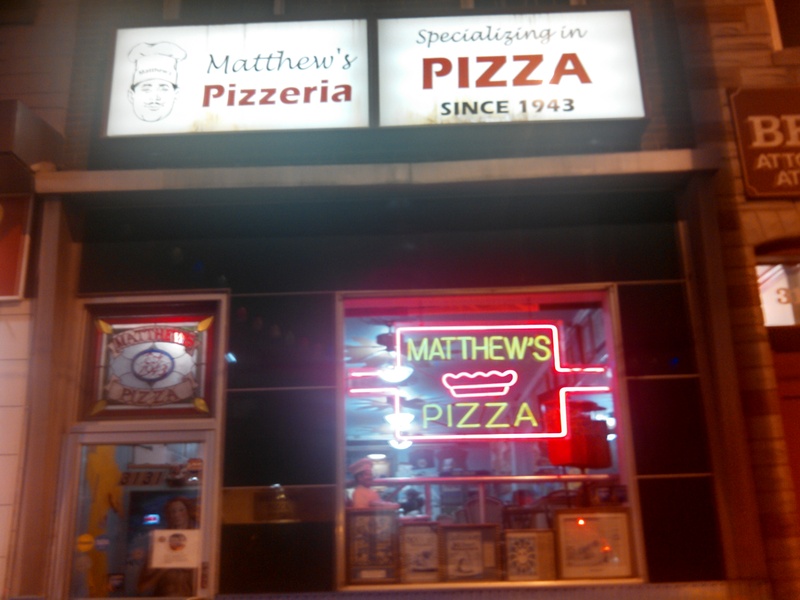 I will gladly be back at Matthew’s again, expecting the great tasting pizza we all hear about in Baltimore. On this visit, it just wasn’t the case. It’s good to hear the here the opinions and suggestions of others, while still formulating your own.